Come and celebrate your birthday at SeoRae and get 20% discount (Food Only)! 1. Visit one of Seorae Korean BBQ's locations listed below. 2. Ask one of our friendly store employees to redeem "20% Discount Food Only". 1. This promotion can not be combined with other promotions or vouchers. Seorae serves authentic Korean Grill with skirt meat specialties that used to be served for kings in old Korea. Let’s grill Seorae’s way. 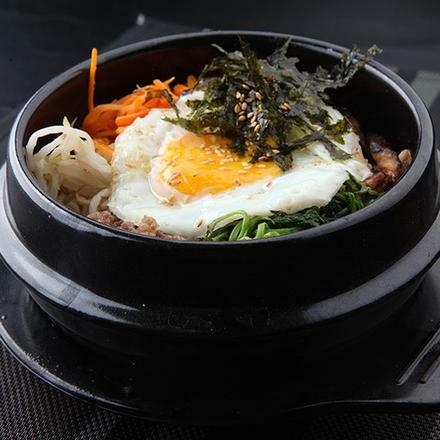 Mall Kelapa Gading +62 21 4525197 Seorae MKG, Seorae Korean Grill Restaurant. Mall kelapa gading 5, Lantai 3, #R-19.